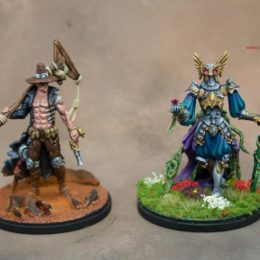 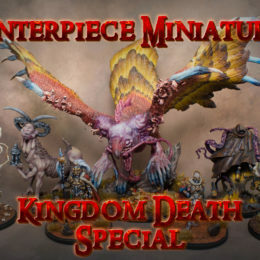 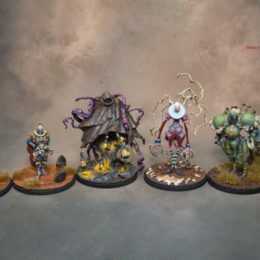 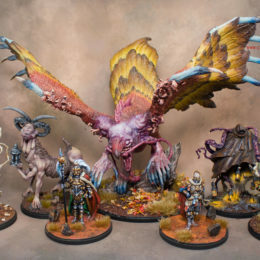 Post Tagged with: "Kingdom Death"
As part of our Kingdom Death Special we ran earlier in the year, here are some Kingdom Death Monster miniatures painted to level 5 quality with Non Metal Metallics and a little gore for the Nightmare Ram. 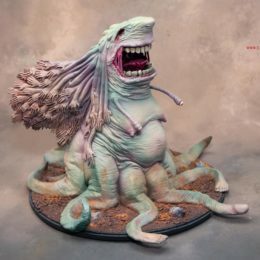 Another monster completed for Kingdom Death Monster baord game. 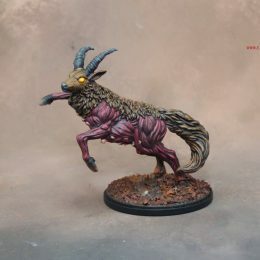 This time its the Screaming Antelope. 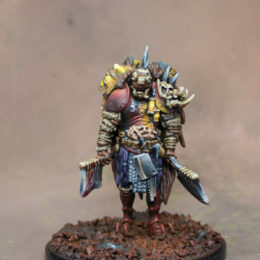 I’ve added some gore and gibbits to its gaping underneath maw. 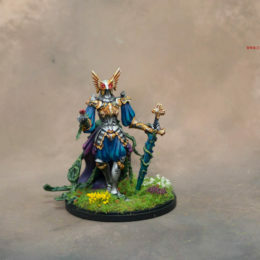 This miniature was painted to level 5 quality.